I love the branding this winery uses… “Founded to celebrate the things we prize most. Delicious approachable wines, Expressive terroir driven flavors, Great value for the price…and Family!” I never knew it when I bought this Cab but after trying it, I did a little research. Not a big deal but it’s honest and goes well especially with this wine. For a Napa Cab to come in under $20 and taste great is a tough find anymore. Sure there’s plenty out there and our economy sadly has driven price points down. I’m happy to say I found something you won’t be disappointed with the price and on your palette. 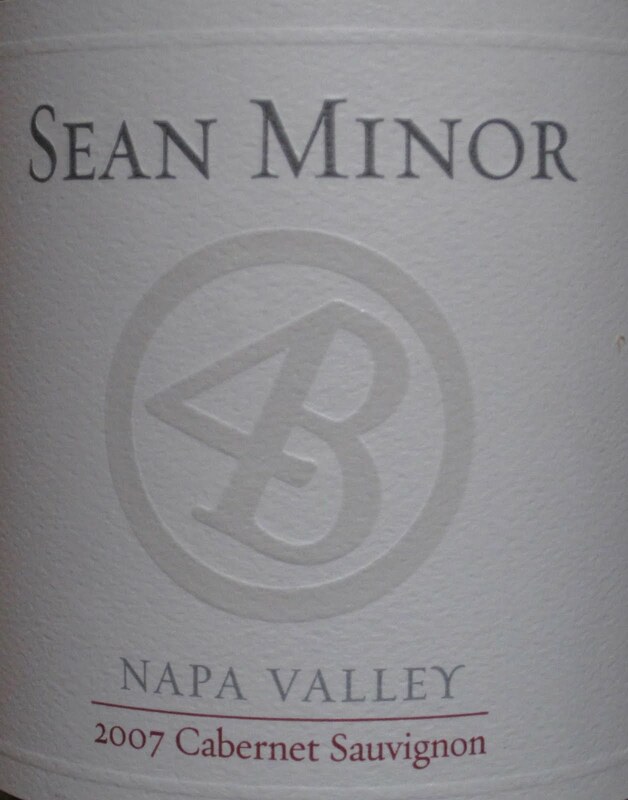 Warm aromas of plum and lightly toasted oak followed by hints of dark berries show off a subtle fruit. On the taste, ripe plums balance with blackberries and supple flavors of vanilla. 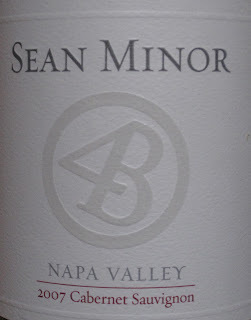 Soft tannins with a nice balance of the oak keep the flavors lasting on your tongue. Definitely a more sophisticated wine from this price range. With a 13% blend of Merlot in this wine, I can see how it’s helped balance the subtle fruit found on the mid-palette. Normally the bottle is $18 and I must have found a deal. There is a 2008 out now and shows to have a little less Merlot so I’m anxious to find some and compare to the 2007.